Please make sure to post your Malta travel blogs in here. Malta is an excellent city or short break destination | Hiking in Malta is scenic though it didn’t involve much climbing. 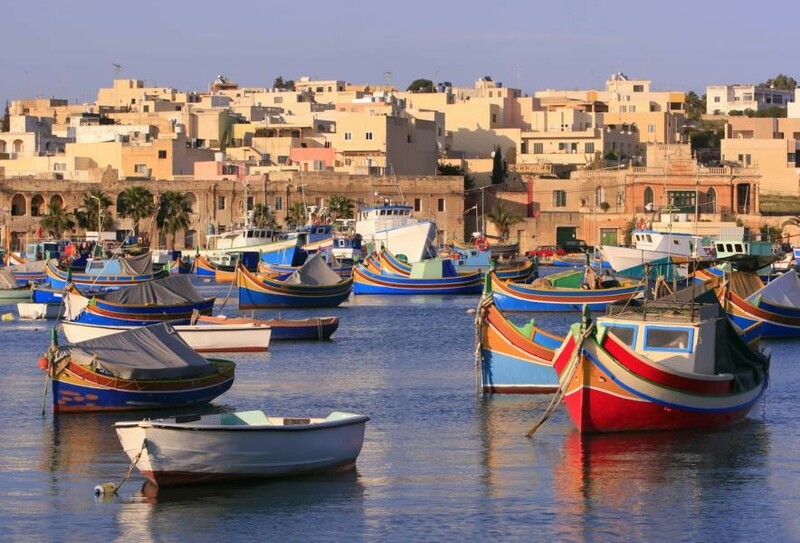 They say some things spoil Italy – take those away and you might have Malta. You wont get charged extra to have a seat while you enjoy your coffee like in Rome for example (learn italian rulers!). For a family I might just recommend Malta but I heard that Gozo might be better in the beach holiday regard. I only had 3 nights on the island of Malta but saw an experienced a lot to tell you about.